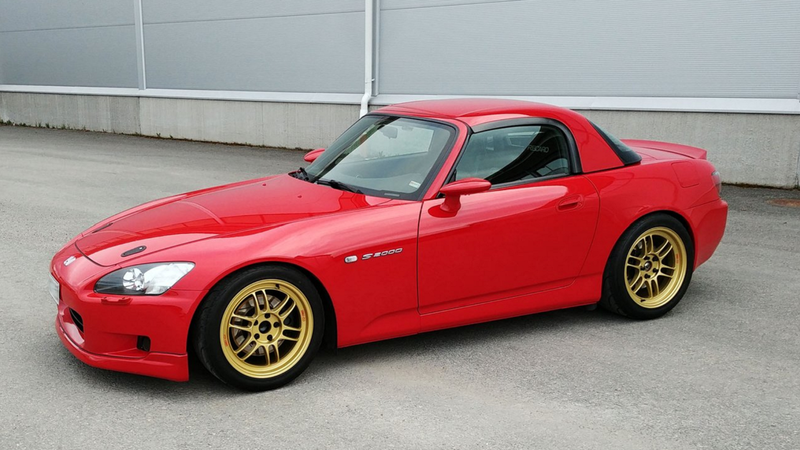 Anyone can "build" a car, but not everyone can build a car like this AP1 S2000 that keeps you coming back for more. Let's face it - anybody can make a car look good on the surface. But when you start digging into the details, that's what sets a great build apart from a mediocre one. 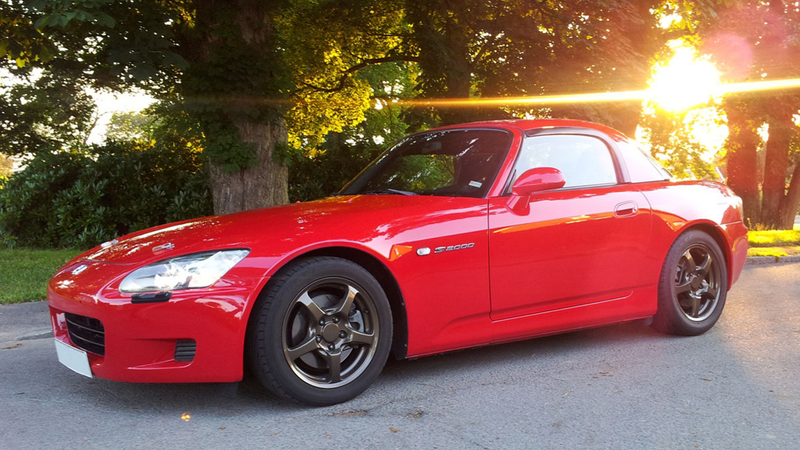 And this AP1, built by S2Ki member flanders, most certainly didn't skimp on the details. Of course, it helps when you start out with a super clean car to begin with. 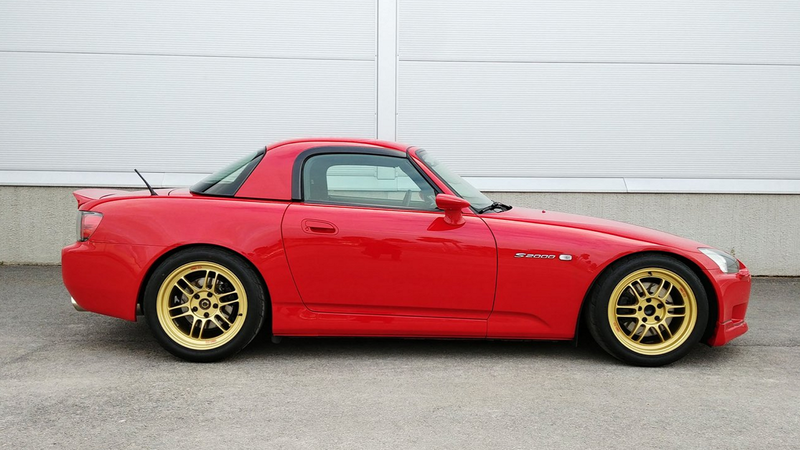 And that's exactly what this AP1 was from the beginning, when flanders purchased it back in 2013. 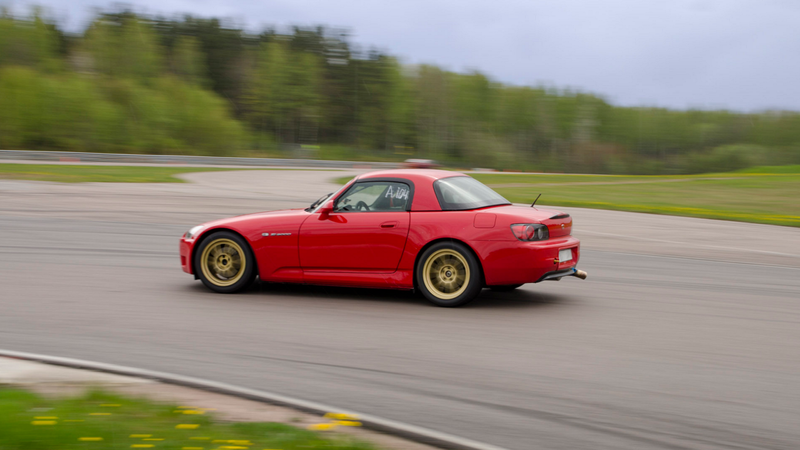 >>Join the conversation about flanders AP1 right here in S2Ki.com. The previous owner had performed a handful of mods already, including that horrendous looking intake. Thus, that was the first thing flanders replaced. Afterward, he hit the dyno and got a baseline of 197 hp and 210 lb-ft of torque. 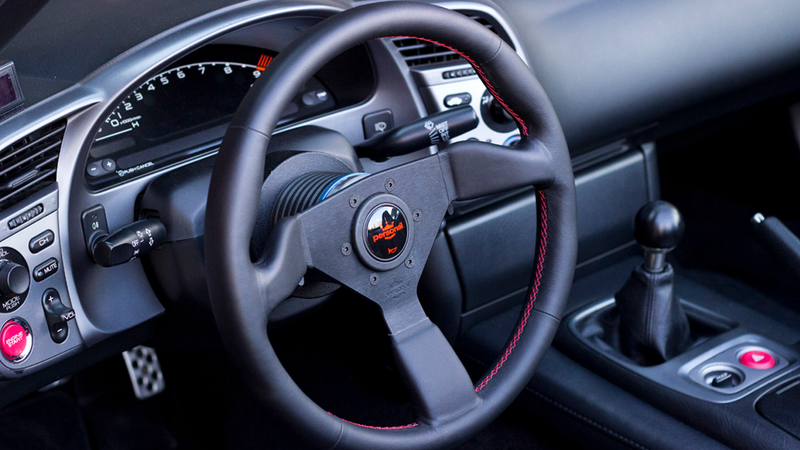 The Momo steering wheel that came with the car was also showing a good bit of wear, so flanders replaced it with a 350mm Personal Neo Grinta. Next up were new floor mats, LED bulbs for the headlights, and a few miscellaneous replacement parts for broken/worn pieces. Exhaust is always one of the first mods everybody does to their car, and this one was no exception. 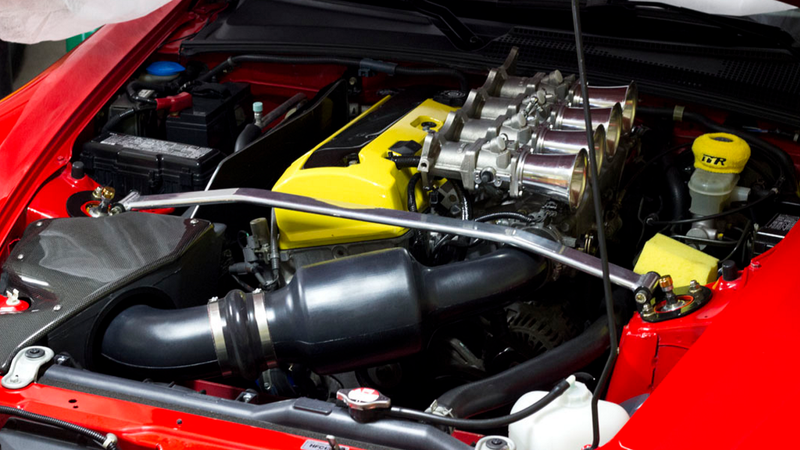 Flanders went with an Invidia setup, then fabricated his own block-off plate for under the hood. And from there the new parts just kept rolling in, even things as small as a new horn. Anything and everything that didn't look good was either refinished or replaced. And if you doubt flanders' insane level of detail to this point, he even used thermal imaging to see if his new exhaust wrap made any kind of difference. Little by little, everything you can think of was receiving some attention. Which was mostly small stuff, until flanders picked up a set of Ohlins coilovers. And while he was removing everything to install them, you guessed it, he was painting and cleaning it along the way. 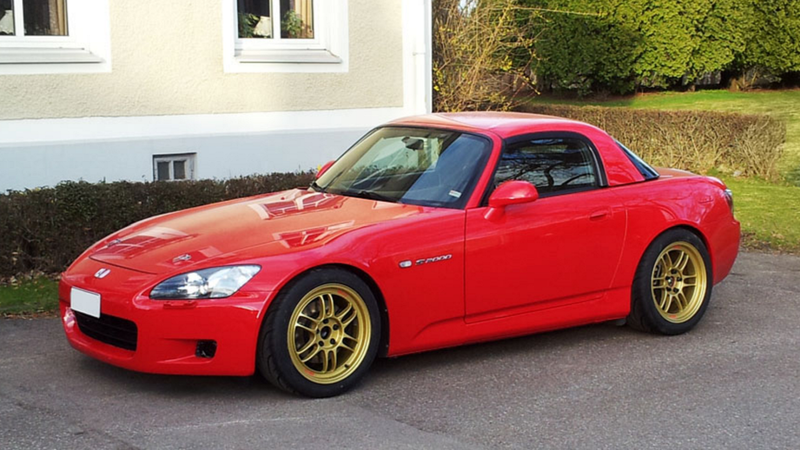 A fresh set of gold Enkei wheels really made a huge difference visually, but flanders kept soldiering forward with mods. One of the coolest, at least in our opinion, was this Jenvey ITB kit he added under the hood. Along the way, flanders did manage to get in a few track days. And he was very happy with the way the car drove and felt at this point. But as you might imagine, that didn't keep him from doing even more work to the car. 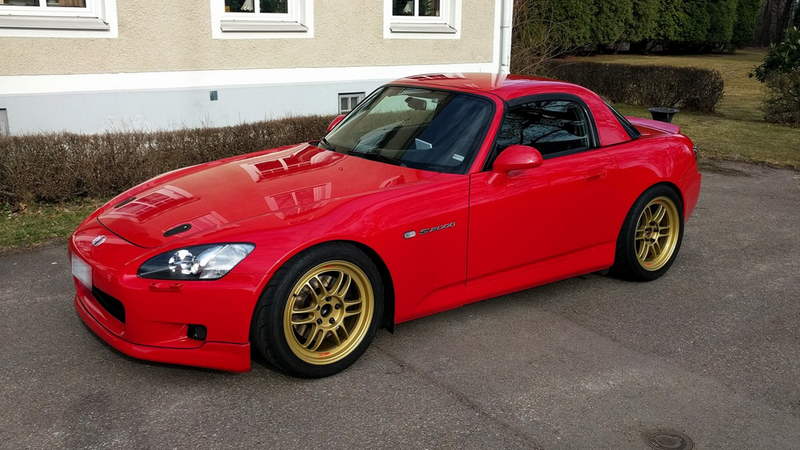 Truthfully, it would be impossible to list everything flanders has done to his S2000 in the years he's been documenting it here at S2Ki. You really need to head over here and view the build in its entirety to truly appreciate the depth of work here!